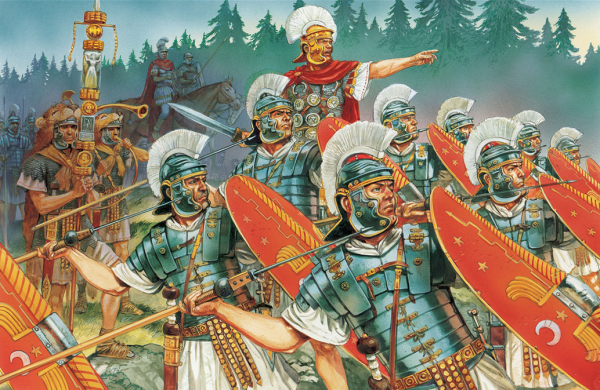 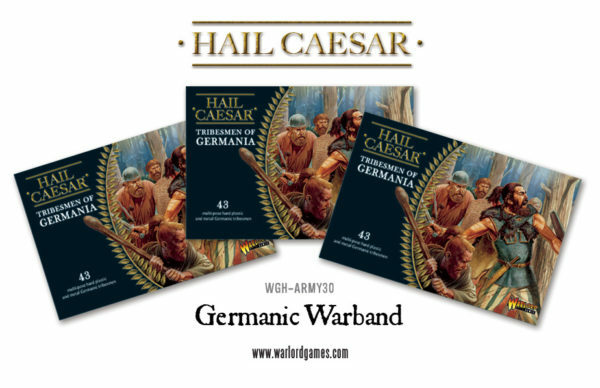 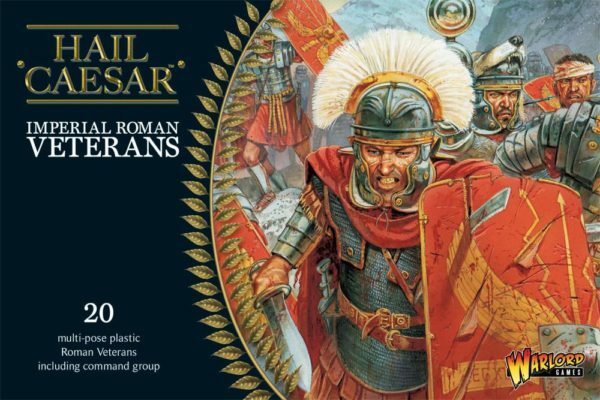 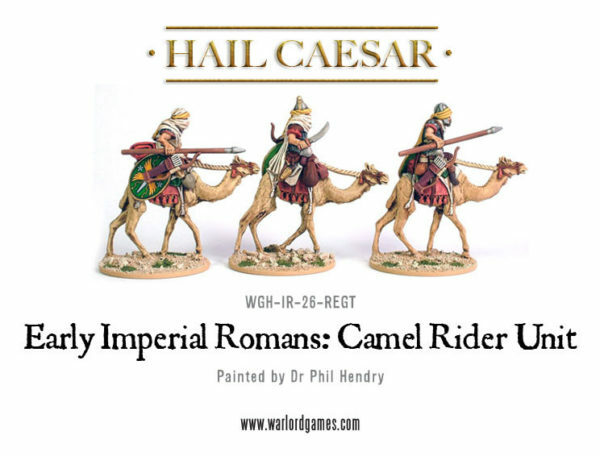 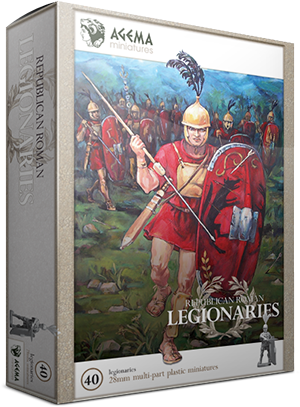 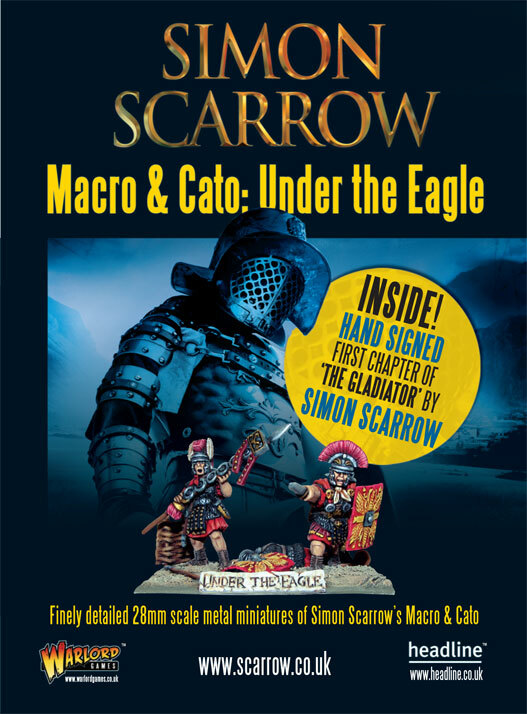 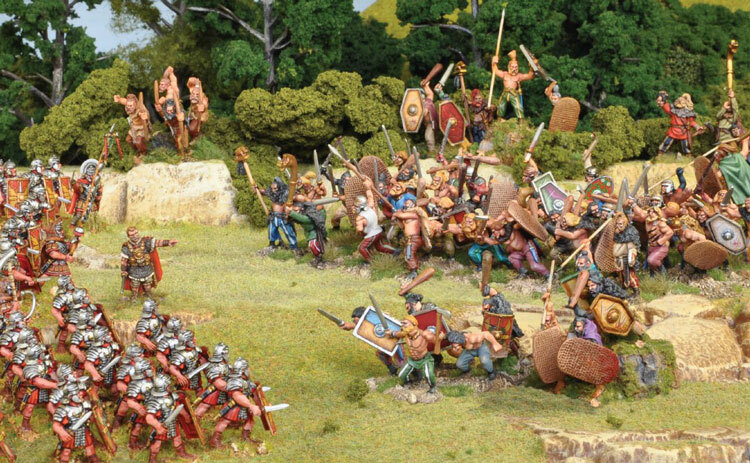 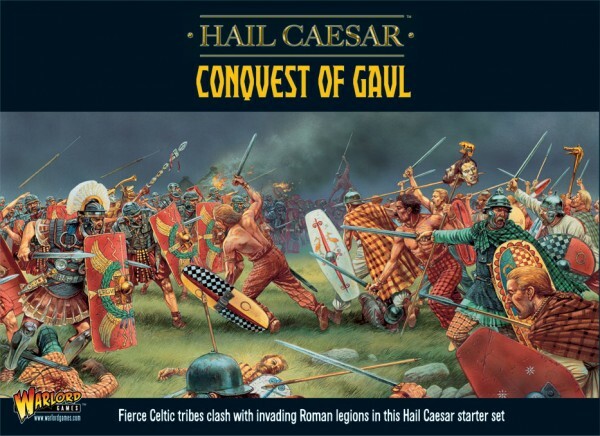 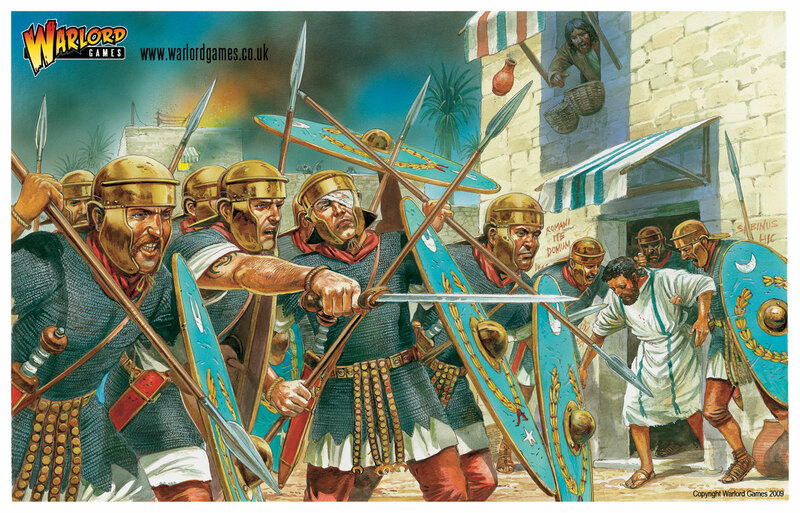 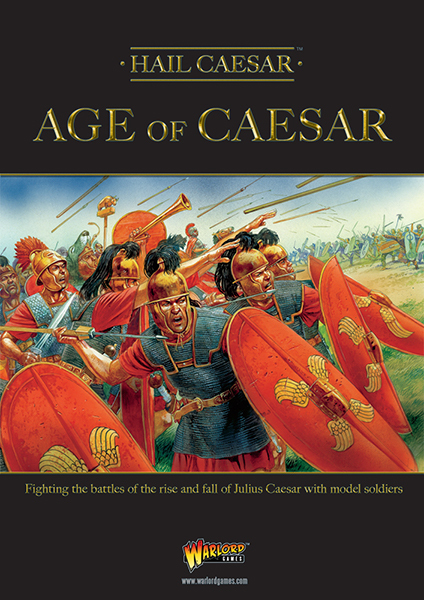 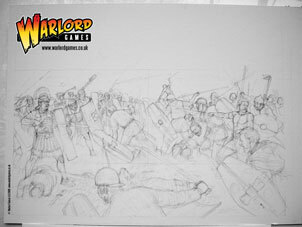 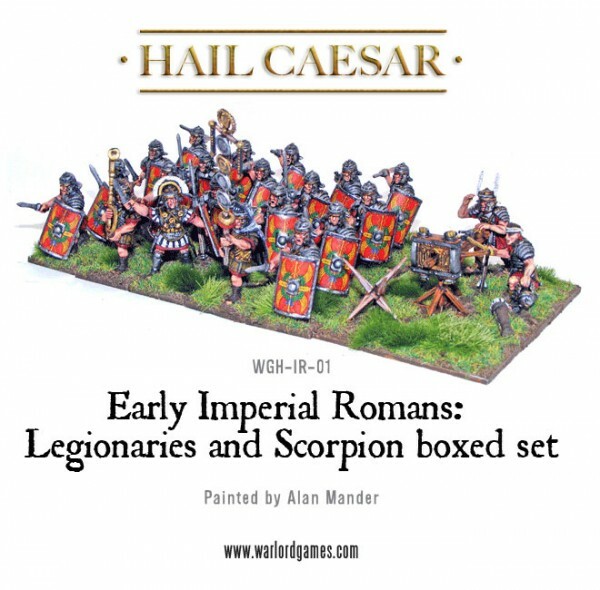 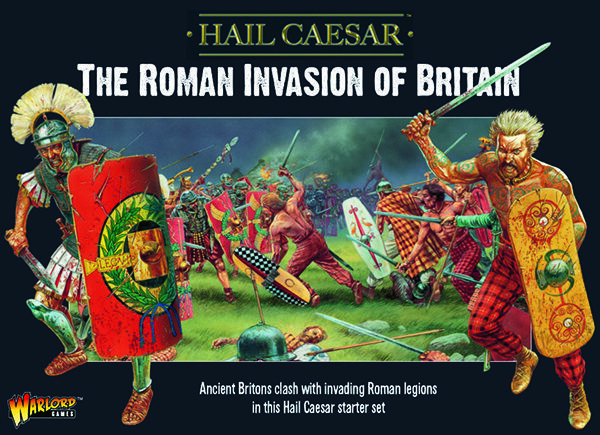 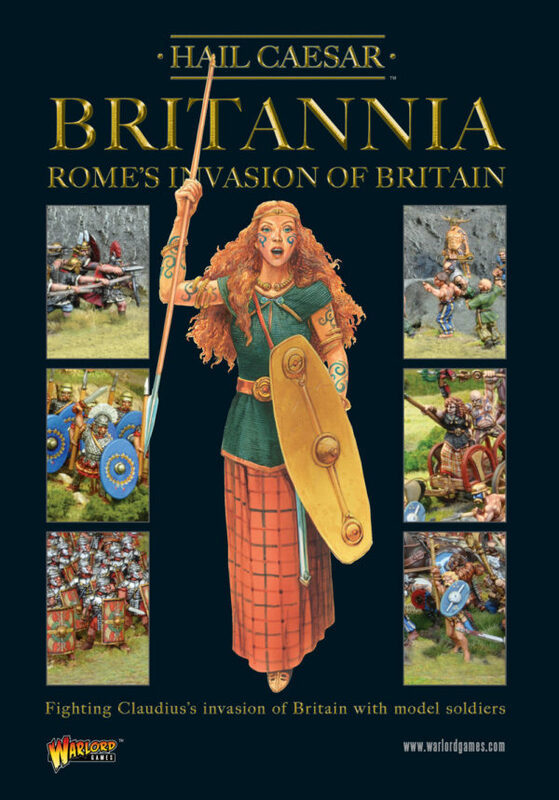 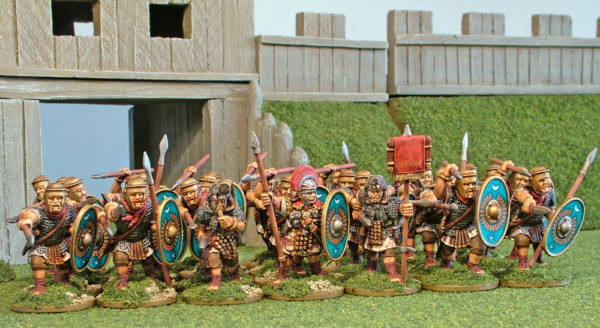 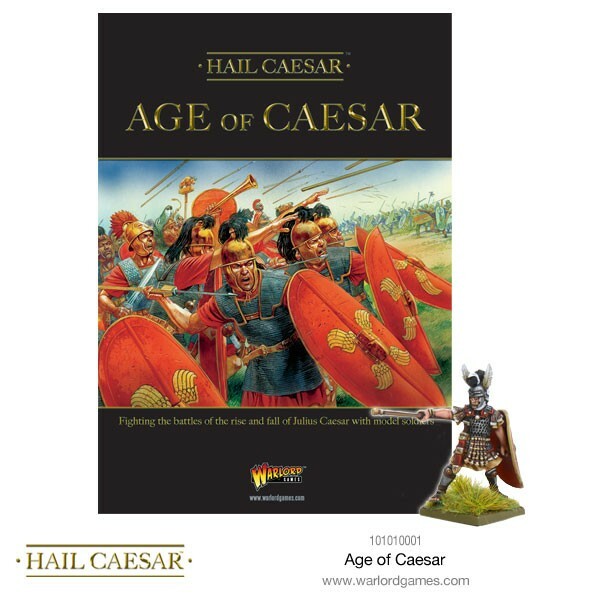 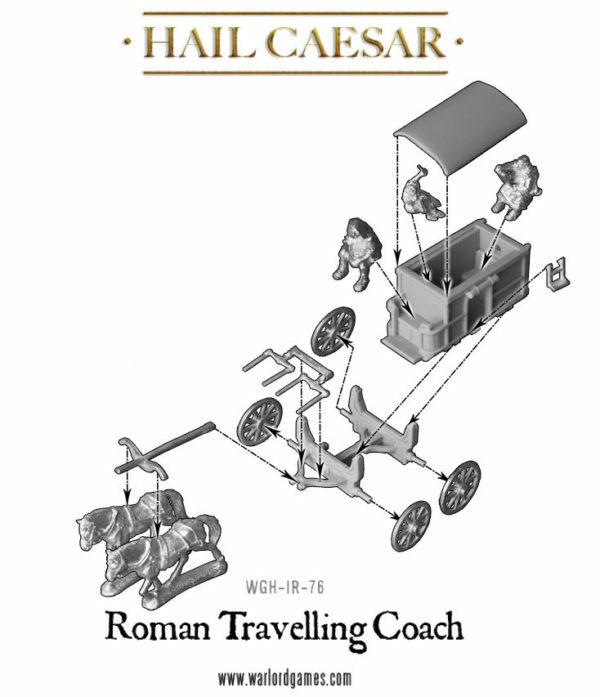 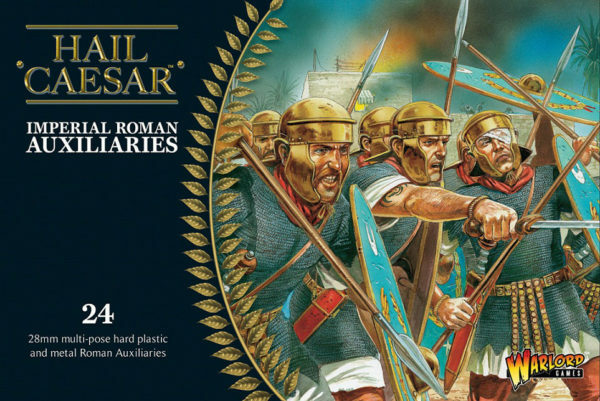 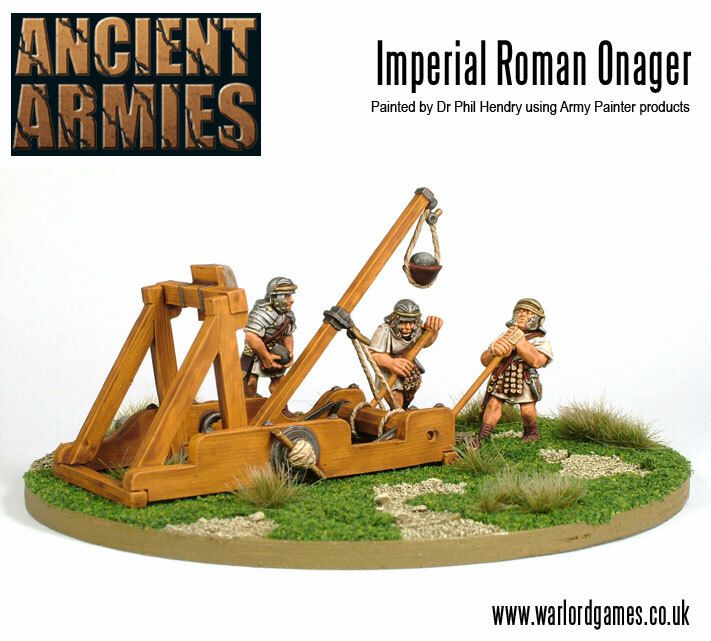 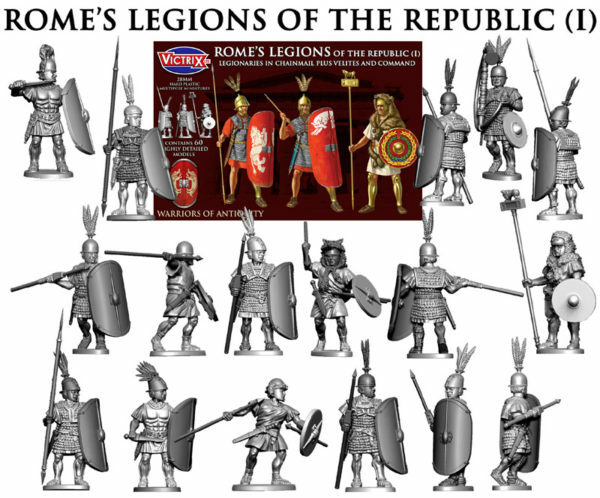 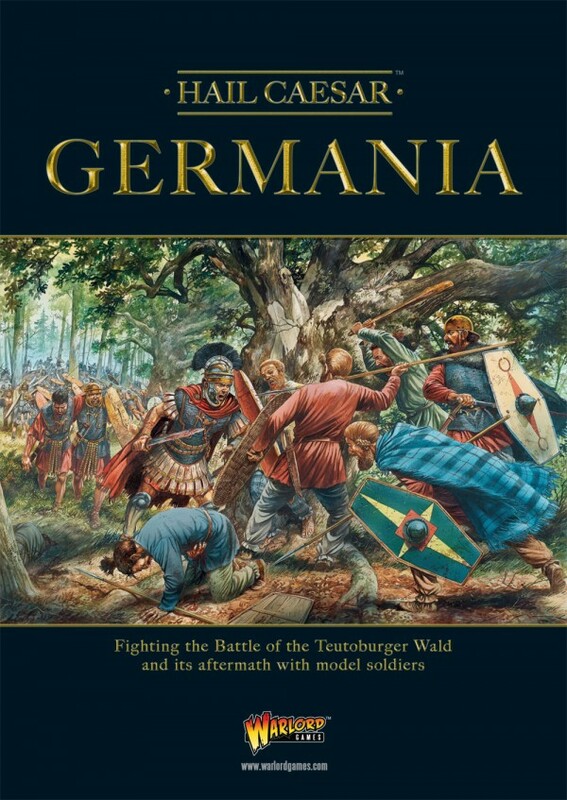 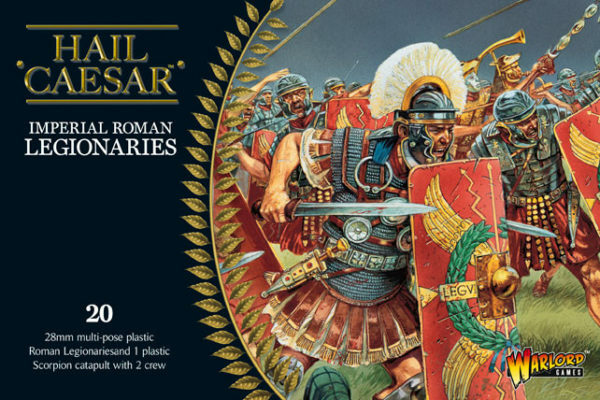 This article, by Dr Phil Hendry, aims to dispel the myth that the Roman war machine was all about the much-lauded Legionary and that Auxiliary units were bit part players…. 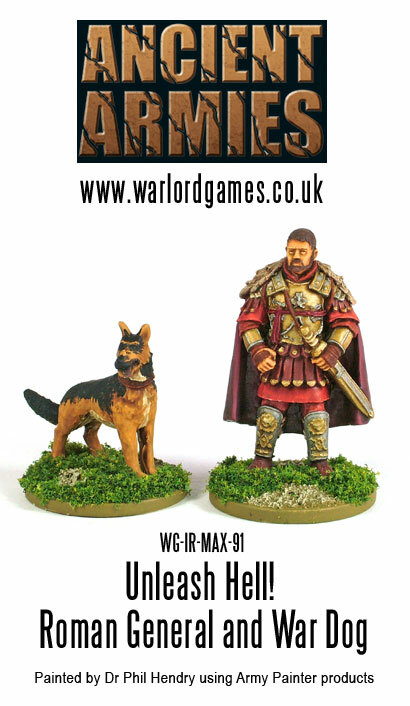 Gallery: Three Men And A Dog! 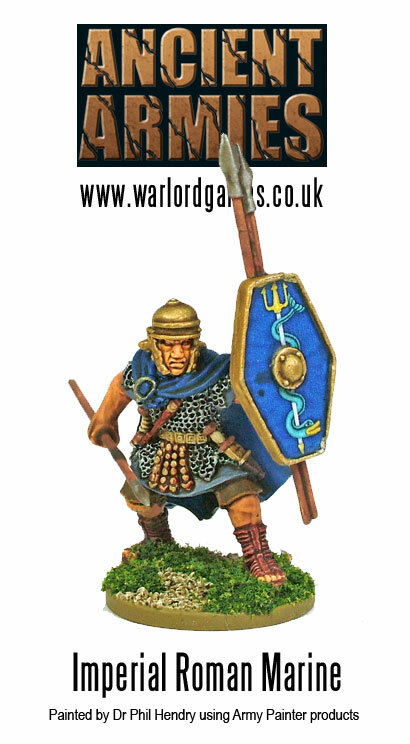 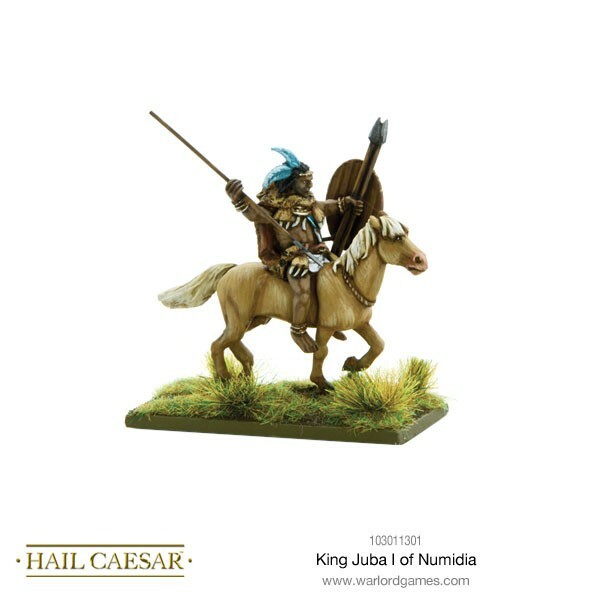 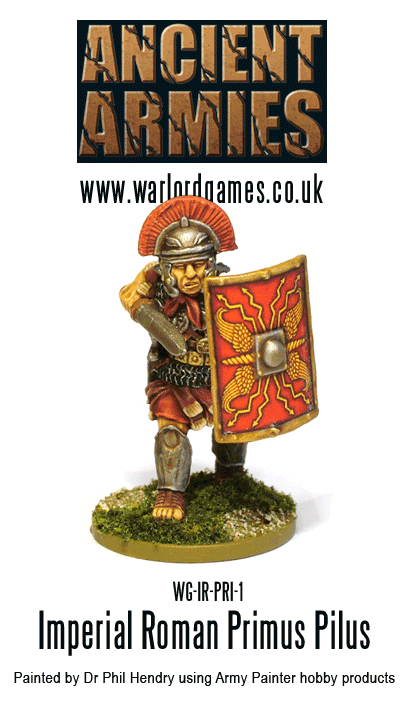 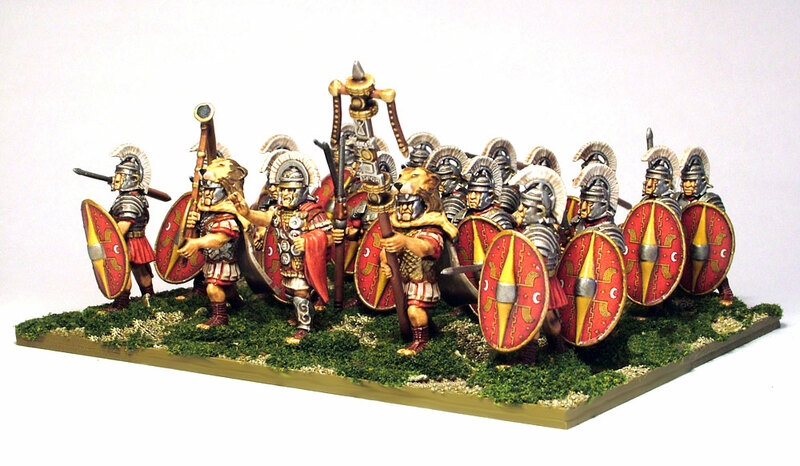 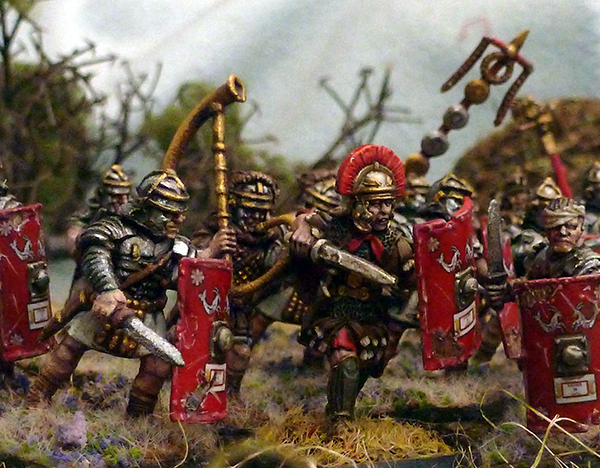 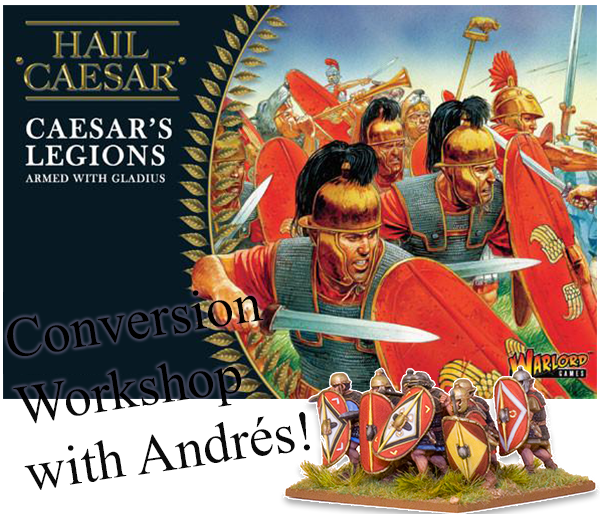 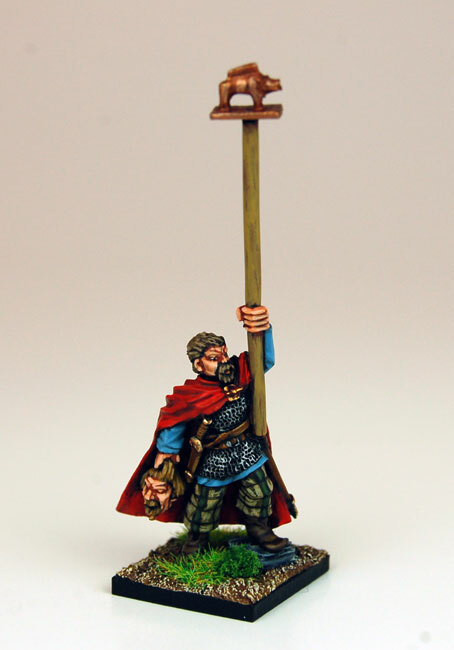 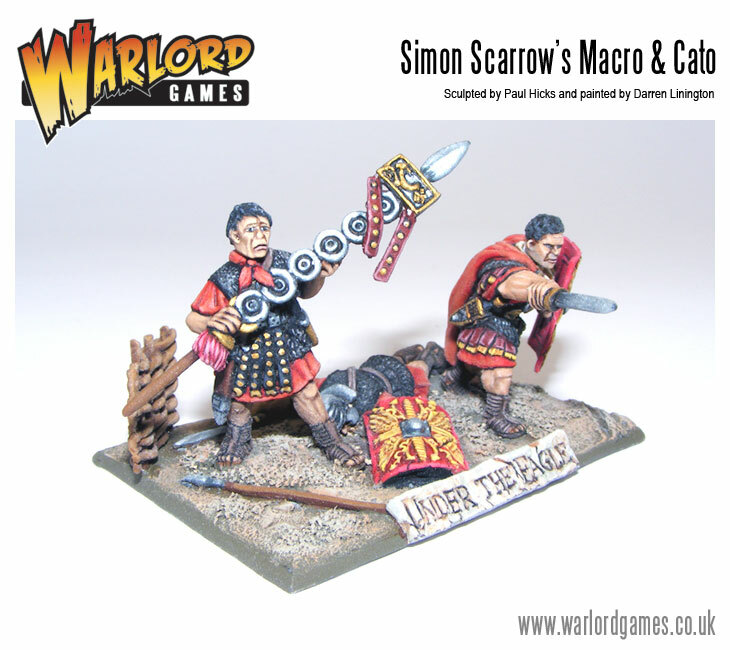 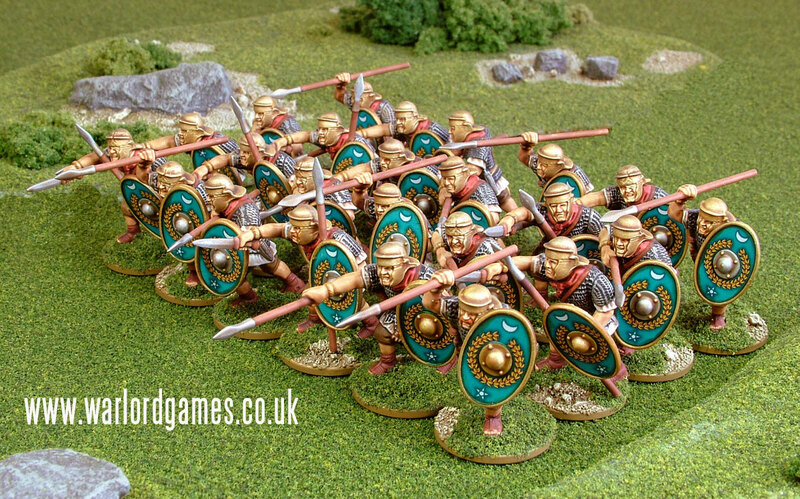 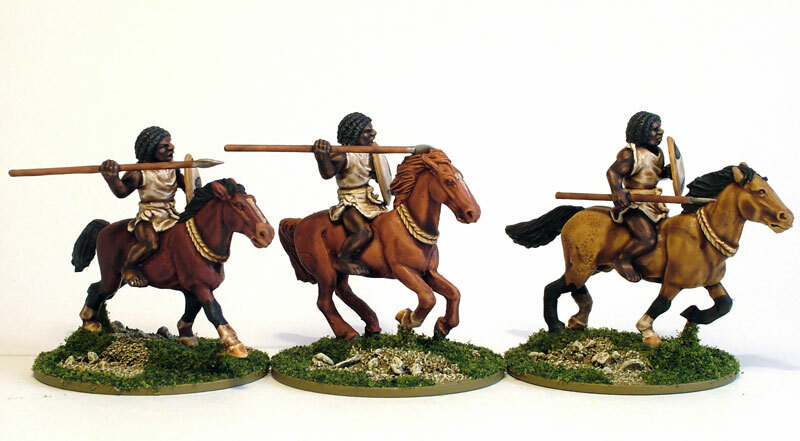 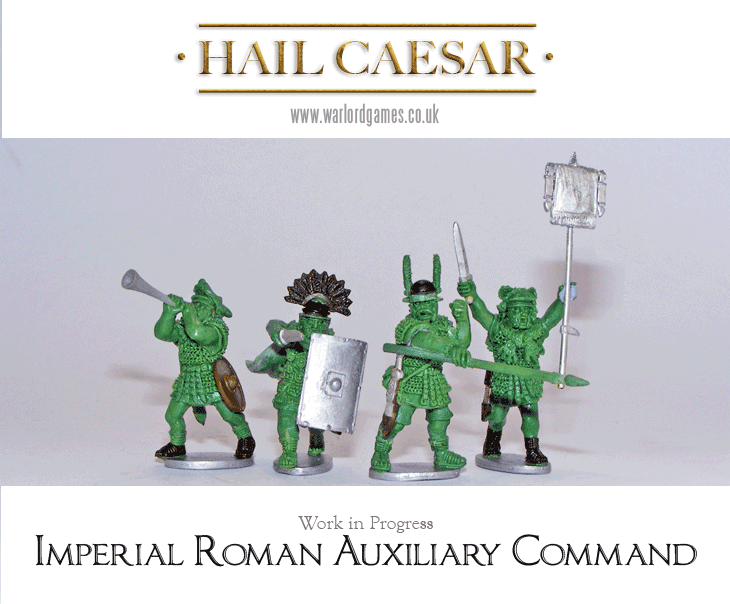 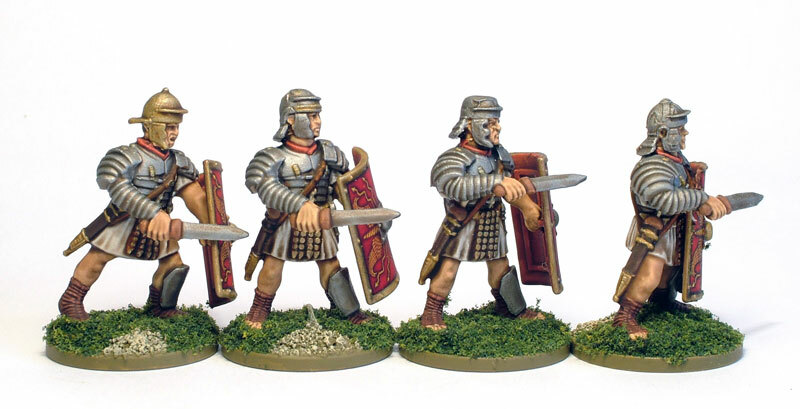 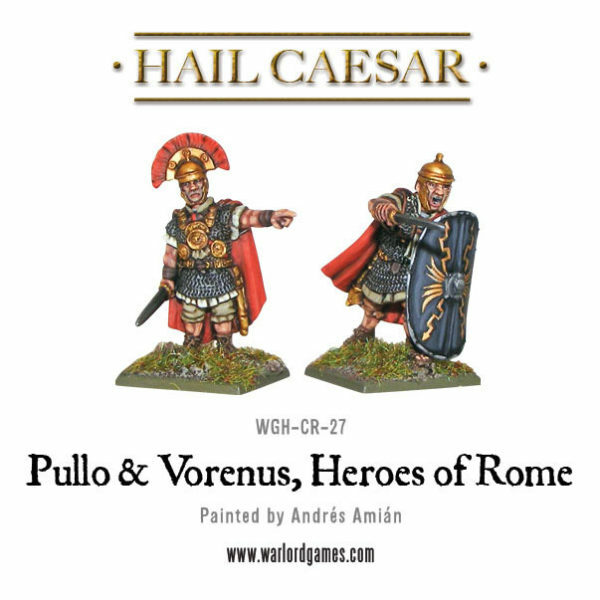 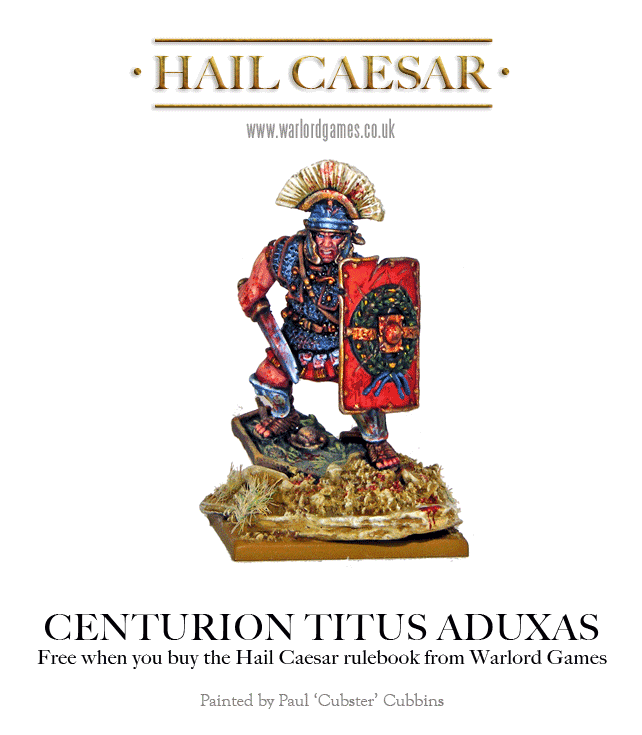 Gallery: Painted Centurion Titus Aduxas! 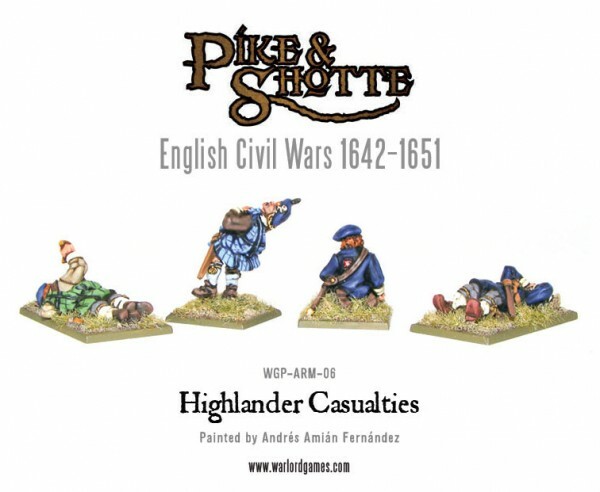 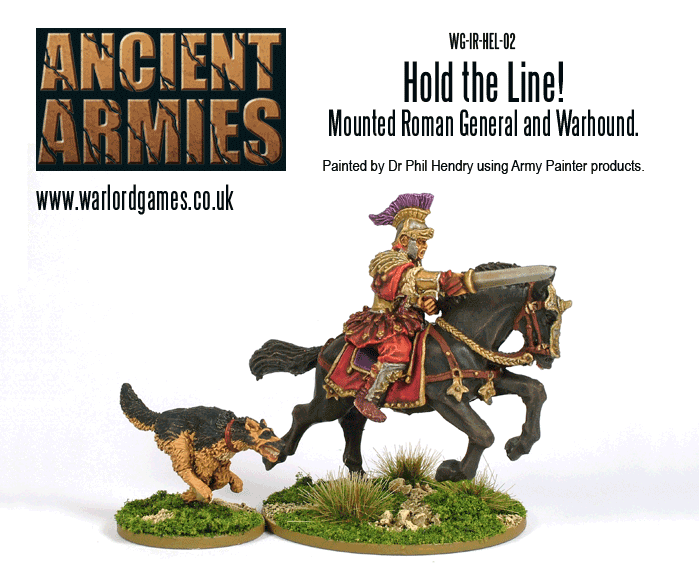 New: Hold The Line! 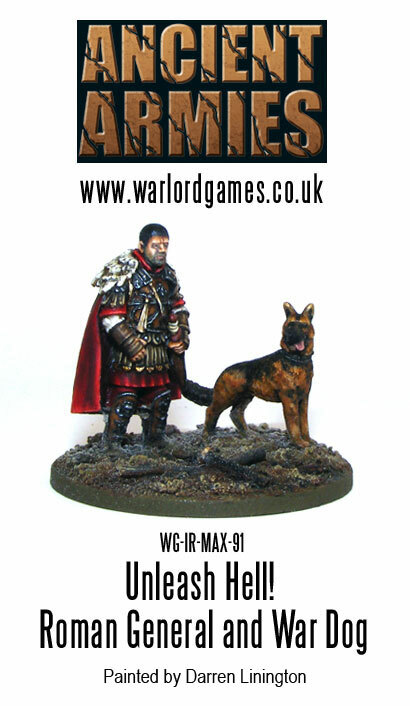 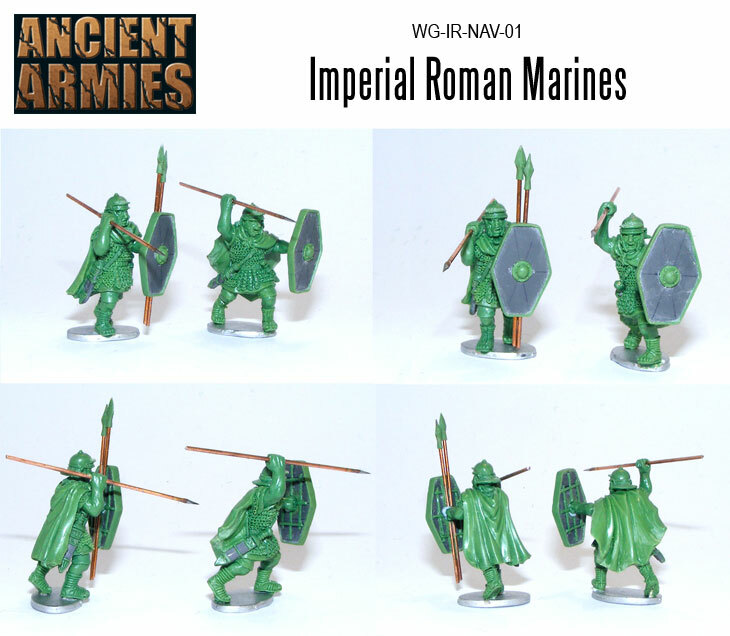 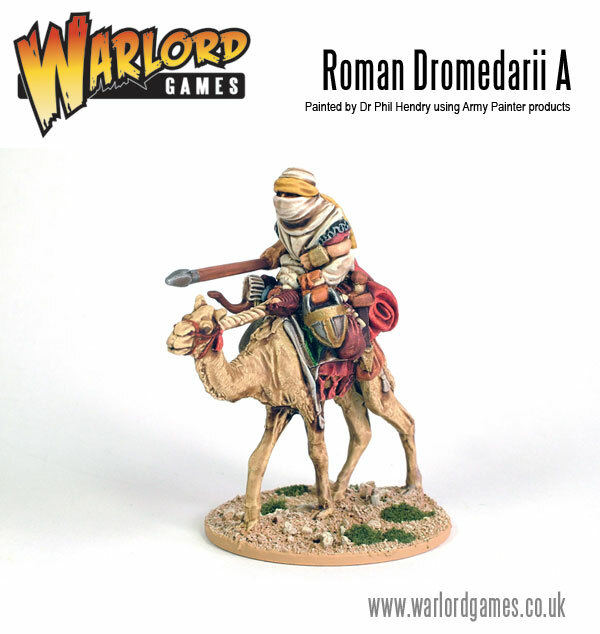 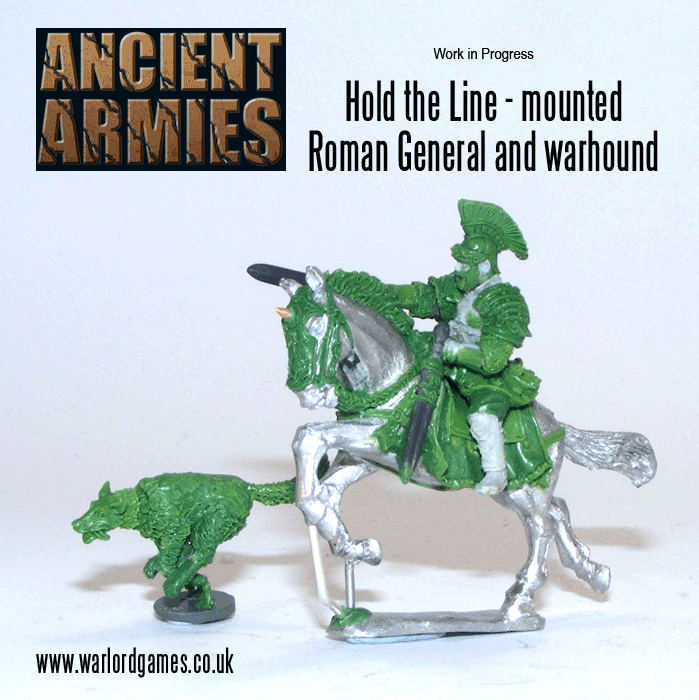 Mounted Roman General And Warhound! 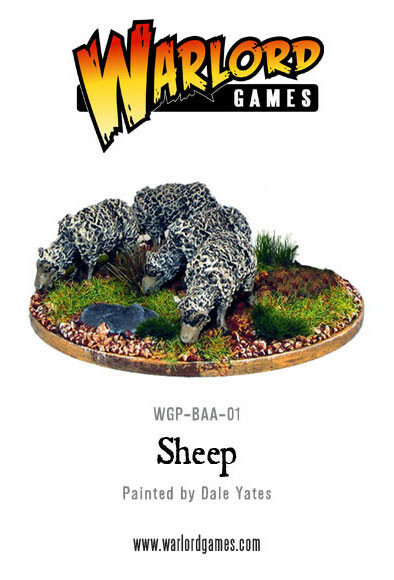 Model of the Week: Unleash Hell! 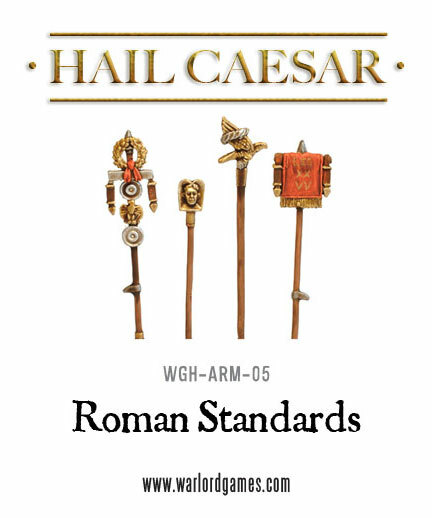 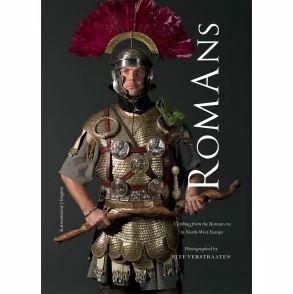 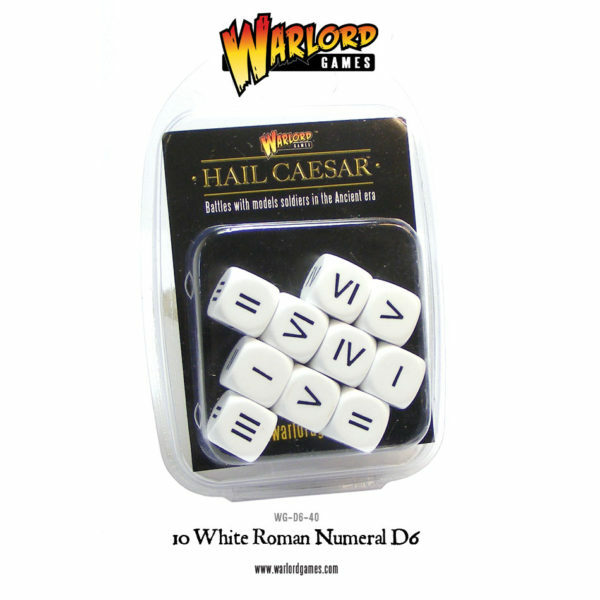 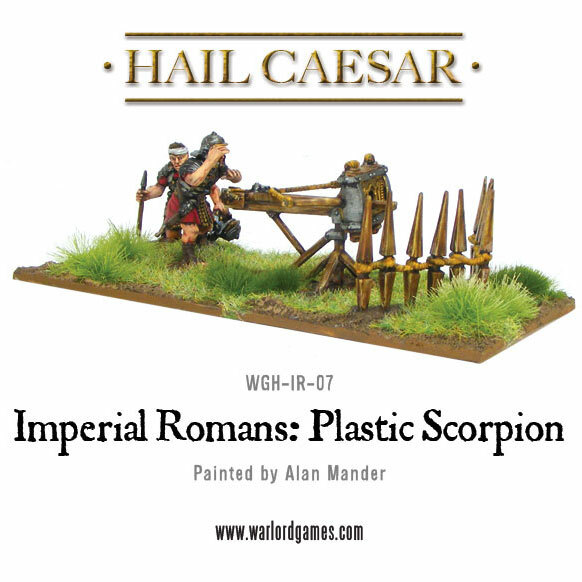 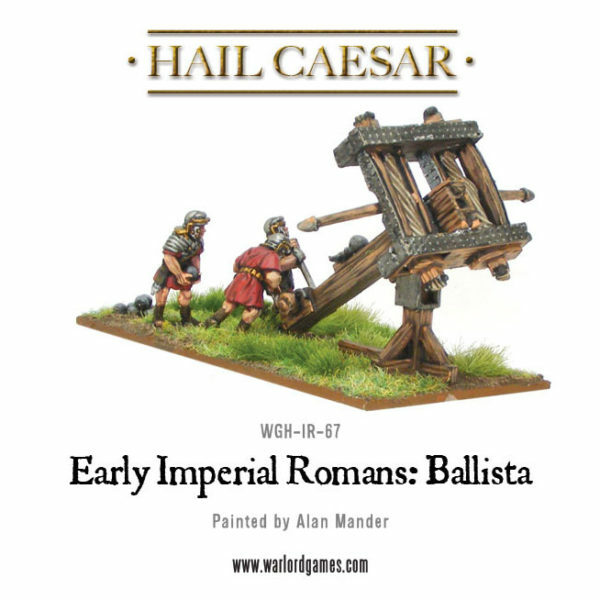 Stephan Huber’s Imperial Roman Gallery! 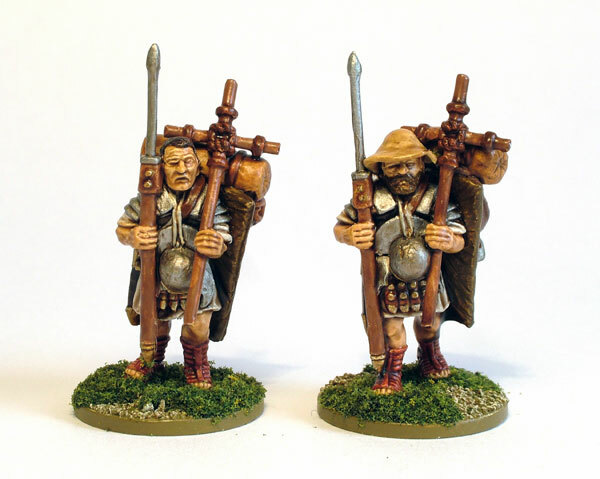 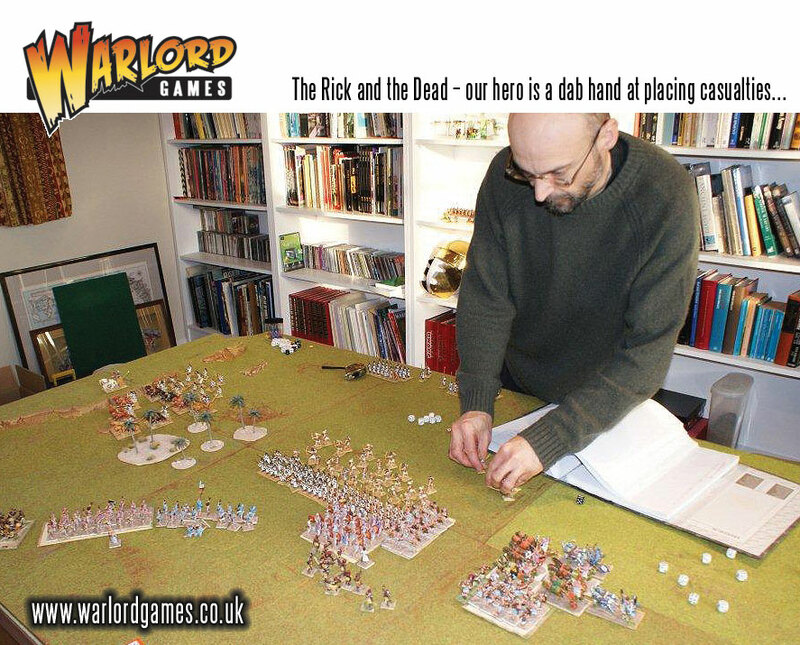 Return of the Army Painters!